Hobbit paraphernalia everywhere at the San Diego Comic Con 2013! Although Peter Jackson was not able to spare himself or any of the actors from the hard work of finishing up the movies, many others have rushed in to fill the Hobbit gap! 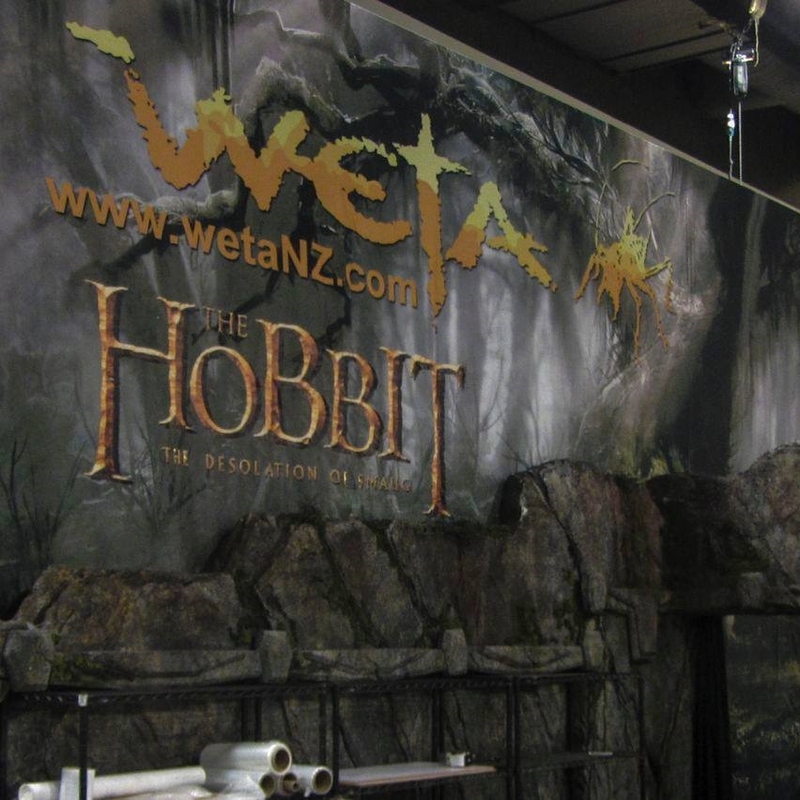 The Weta Workshop, Bridge Direct, Slideshow Collectibles, TheOneRing.net, and many others have booths displaying merchandise, statues, props, and other fantastic Hobbit items. I have selected a few images to show to you, which you will find beyond the break.